I just love trying new organic products and thereby supporting organic farming methods. I also believe in organic choosing whole grain products whenever possible because there are so many health benefits. Naturally, I am excited to partner with Quaker to share the launch of the brand new Quaker® Kids Organic Whole Grain Snacks! You can take advantage of a discount when you order new Quaker® Kids Organic Whole Grain Bars and Quaker® Kids Organic Whole Grain Bites on Amazon during the month of January! I love organic whole grain snacks because they make adding whole grains to my kids’ diet easier. 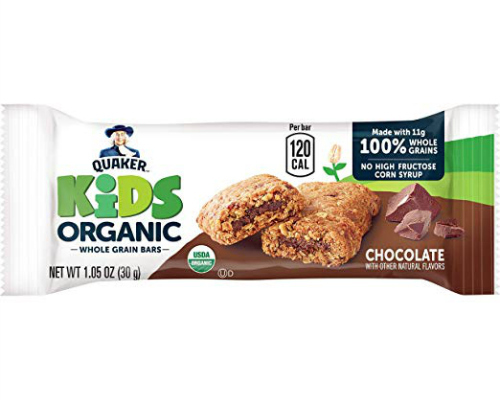 Quaker Kids Organic Whole Grain Bars are USDA Certified Organic, and made with no high fructose corn syrup, no artificial flavors or preservatives, and contain no added colors. Quaker® Kids Organic Whole Grain Bars are soft-baked and have 11 grams 100% whole grains per serving. They come in two scrumptious flavors – chocolate and strawberry. This means that as my kids fuel up for their long days of school, practice, and play, I can feel good knowing they have an organic whole grain snack they will enjoy ready in their backpack or my glovebox for when we are on the go. 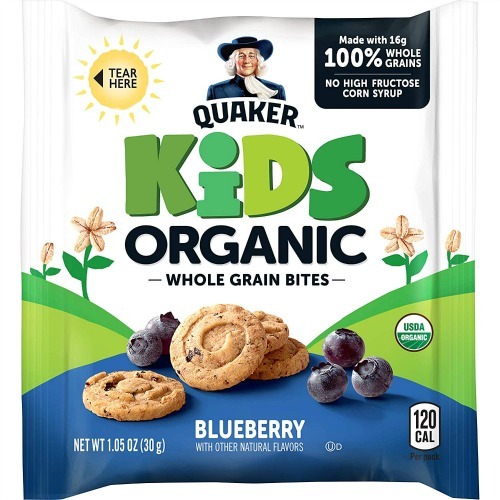 Quaker® Kids Organic Whole Grain Bites are crunchy oat bite-sized snacks with delicious real fruit pieces baked right in. They provide 16 grams of 100% whole grains and are USDA Certified Organic. You can trust that these organic whole grain snacks have no high fructose corn syrup, no artificial flavors, no artificial sweeteners, no added colors, and no artificial preservatives. They come in two yummy flavors- blueberry and strawberry. 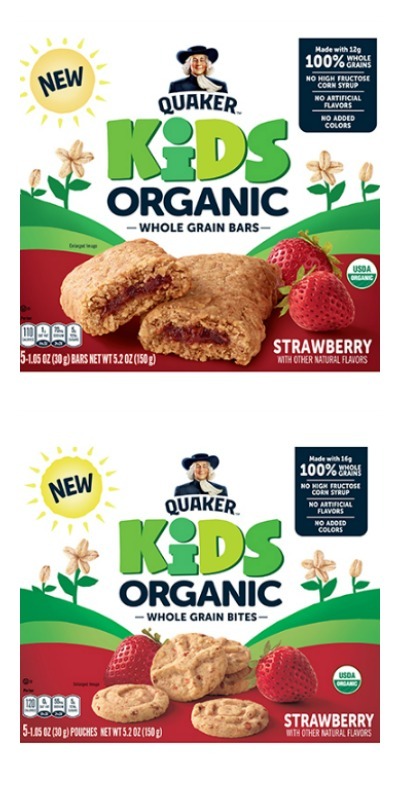 You can order the New Quaker® Kids Organic Whole Grain Snacks on Amazon. If you’re interested in trying all four new varieties, you can also purchase a sampler pack that includes one box of each new variety. Be sure to take advantage of coupon that is running throughout the rest of January. So go ahead and save 20% off Quaker® Kids Organic and then let me know what you think! Just click on the Amazon affiliate link below and then right below the product price you will see a green coupon button. When you click on the coupon button it will say, “extra savings coupon will be applied at purchase”. 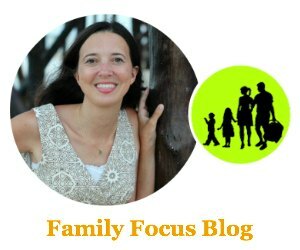 Do you like to buy organic snacks for kids? Are you excited about these new whole grain snacks?